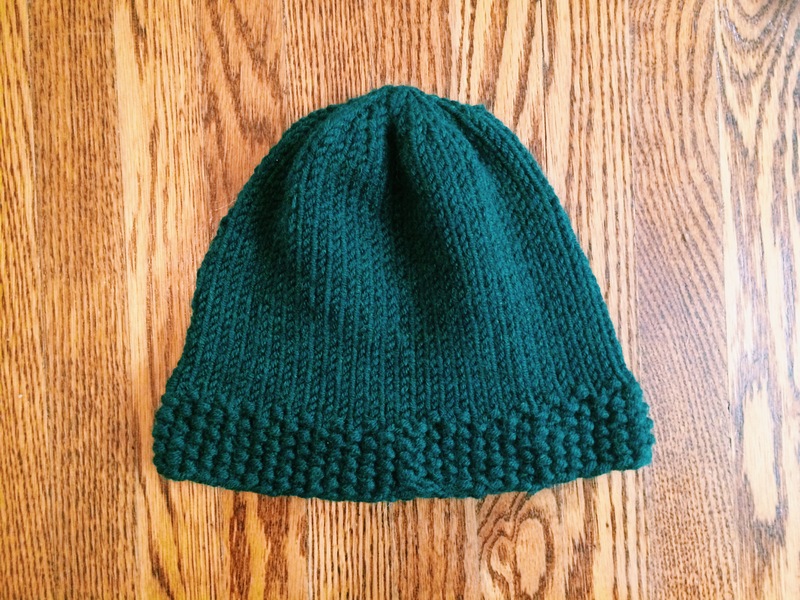 Knit: Seed Rim Beanie – Yarn, Things, Etc. 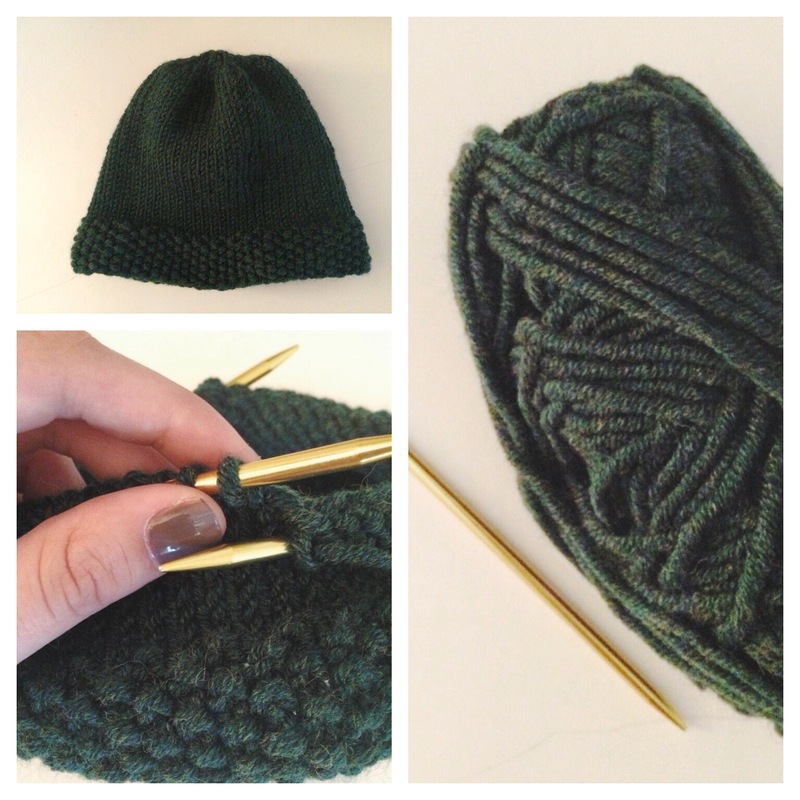 Another month has come and gone…and my knitting has spiralled out of control. I should have known during the summer that it was only going to get worse, but here I am– I’ve let knitting take over my life. I wish I had a reasonable explanation. I don’t. Anyways, I’ve been gearing myself up for bigger projects for a while now (with little success, I might add). 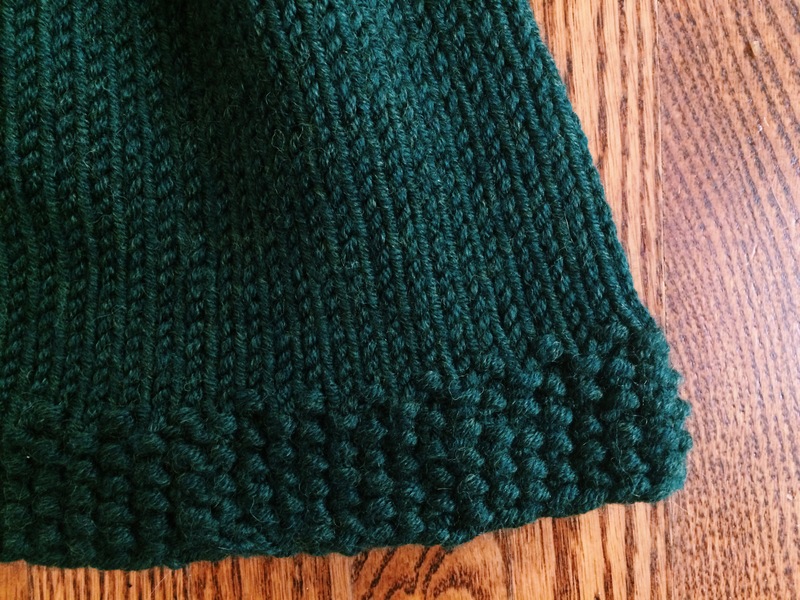 I just love to know that a project will work out in the end, which is why I present to you another beanie. This one is actually my favourite thus far and gets me in the mood to go outside. Except I’m probably not outside; I’m probably knitting. Recently I’ve been exploring some new stitches and techniques that have resulted in some pretty fun projects. It’s almost difficult to choose which projects warrant a blog post, which brings me to my latest obsession: Instagram! If you’re interested in seeing some of my smaller knitting endeavours, I post them to instagram.com/jackie.valerie. Oh yes, I so recognise the feeling. Welcome to addiction. 🙂 Lovely photos, by the way.